WHAT'S GOING ON IN LACROSSE? 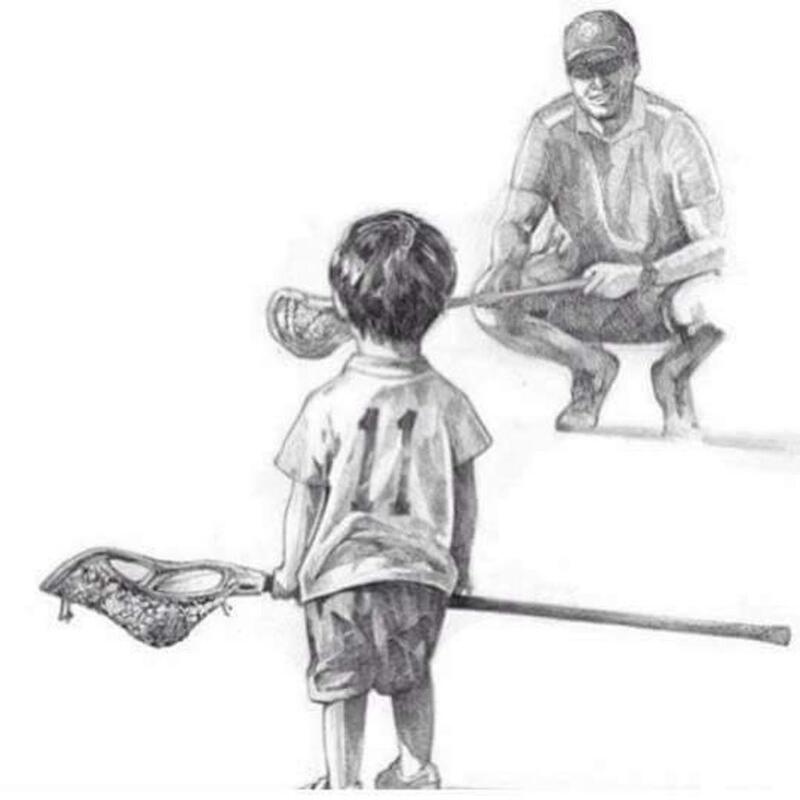 Stay up to date on Youth Lacrosse Opportunities for your child. Browse the WALL Ball WARRIOR EQUIPMENT Store for all of your equipment needs. Complete equipment packages (stick included) for Youth Boys range from $189 to $229. Want more info on equipment needs? Click on the link below to download the US Lacrosse Equipment Guide. The West Ada Lacrosse League teaches the sport of lacrosse and provides a fun and safe experience for all involved. 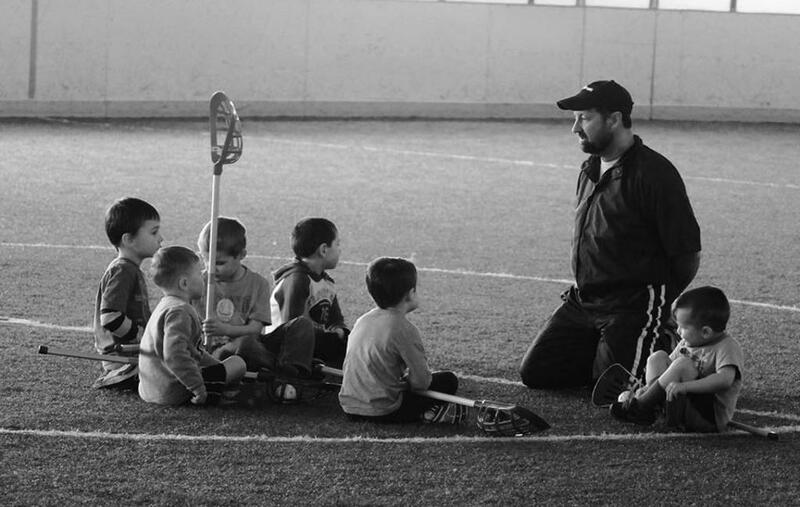 Through US Lacrosse Certified Coaches, parent volunteers and our S.T.A.R. program (Students That Accept Responsibility), we strive to mentor young people to be the best they can be while serving the community and others. The West Ada Lacrosse League is proud to be an early adopter of the US Lacrosse Athletic Development Model (LADM) introduced in January of 2016. The LADM is systematic and intentional development pathway that puts the young athlete first and provides the ultimate lacrosse experience. The LADM is about creating an environment where every kid can reach their full potential. The LADM will increase both the learning and fun for young athletes, by delivering a lacrosse program that is physically, cognitively, emotionally and socially appropriate. We believe that the LADM will increase both the learning and fun for young athletes. When kids are having fun, they are learning, and when they learn, they improve. In short, The West Ada Lacrosse League is About The Kids. For more information the LADM we encourage you to go to US Lacrosse-LADM. Cultivate and create other youth lacrosse programs within the West Ada School District. We utilize US Lacrosse for insurance purposes and we are a player-funded non profit organization. ©2019 WALL Ball Idaho / SportsEngine. All Rights Reserved.